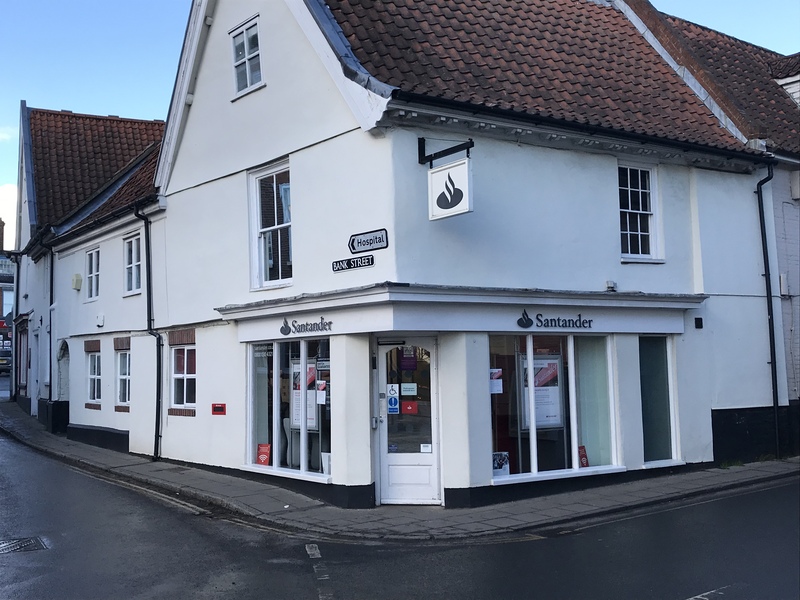 Norwich and Peterborough building society branches in North Walsham, Sheringham and Wroxham are among 28 to be closed under plans by The Yorkshire Building Society Group . The group announced proposals to make changes to its branch network, product range and one of its brands with the aim to deliver better long-term value to its 3.3m customers. The Yorkshire aims to close 20 Yorkshire Building Society branches in May and 28 Norwich and Peterborough (N&P) branches from September. It would maintain a high street network of 260 branches and agencies across the UK, with Yorkshire Building Society as the sole high street brand. The Society plans to close its N&P current accounts to existing customers, and withdraw the N&P brand from the high street over the next year. The Society will work with affected customers and will contact them to outline what these proposals mean for their specific circumstances. Other branches affected are Aylsham Road, Bowthorpe Main Centre and Chapelfied, Norwich. This entry was posted in Cromer, Home Page, North Walsham, Sheringham, Wroxham and Coltishall and tagged banking, closures, Norwich and peterborough, Yorkshire building society on January 25, 2017 by Gay Webster.